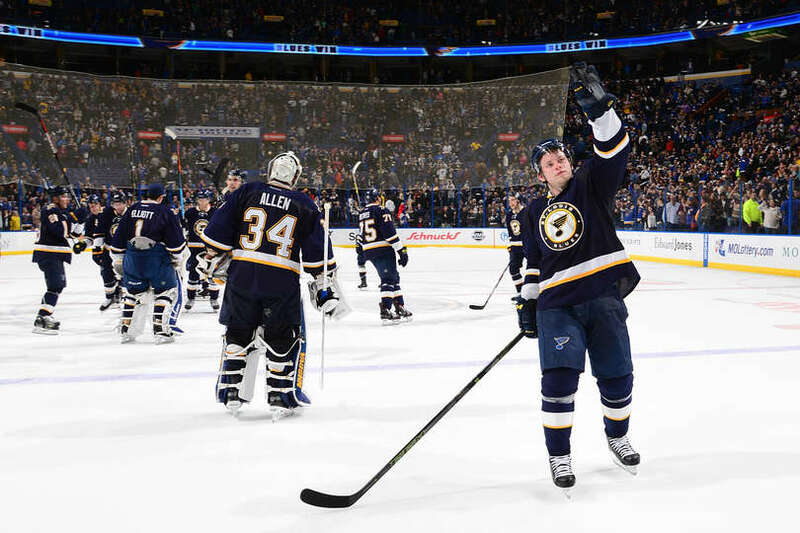 Vladimir Tarasenko was not at the morning skate today; some Blues fans are worried. Here's what Tarasenko (probably would have) said about it. This is our guess of what Tarasenko would say about this morning. Read about what Hitch said and more in the game preview at PJ's Preview: Blues host Wild.